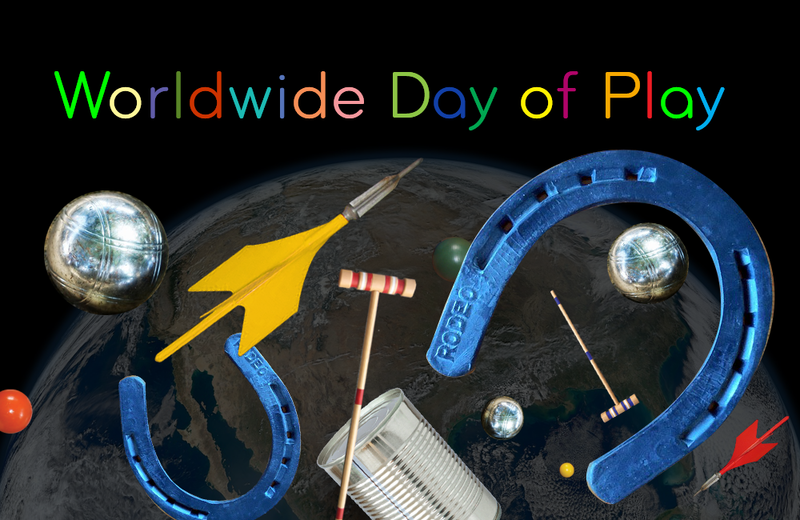 Worldwide Day of Play is an annual event created by Nickelodeon to encourage children and their parents to turn off the television, step away from their connected devices, and get outside to play. You remember outdoor play, right? In support of the September 30 event, here are a few classic outdoor games that continue to stand the test of time. Carol Shaw created a bestselling video game and dodged gender bias to carve out her career.